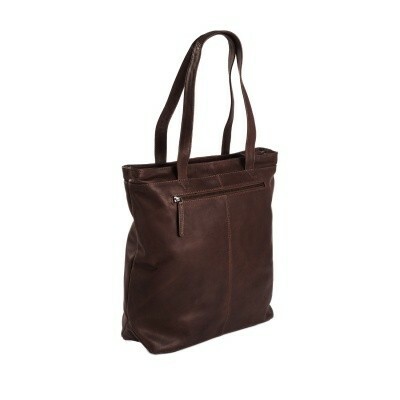 Looking for a leather shopper with lots of space and a laptop compartment? Take a look at the leather shopper Berlin. 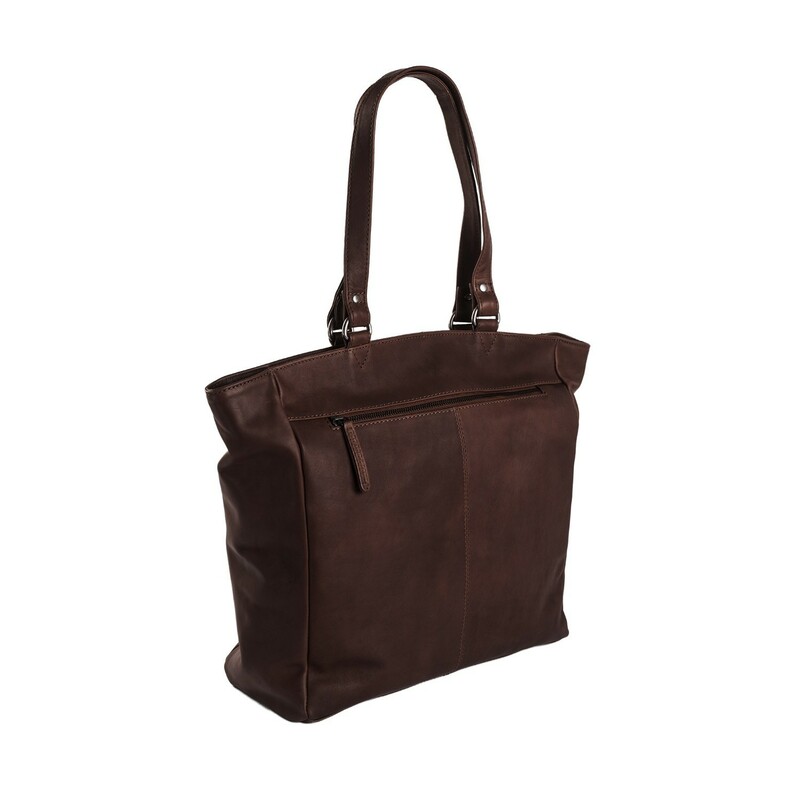 This stylish and practical shopper is made of 100% full grain top quality leather and comes equipped with many storage compartments. 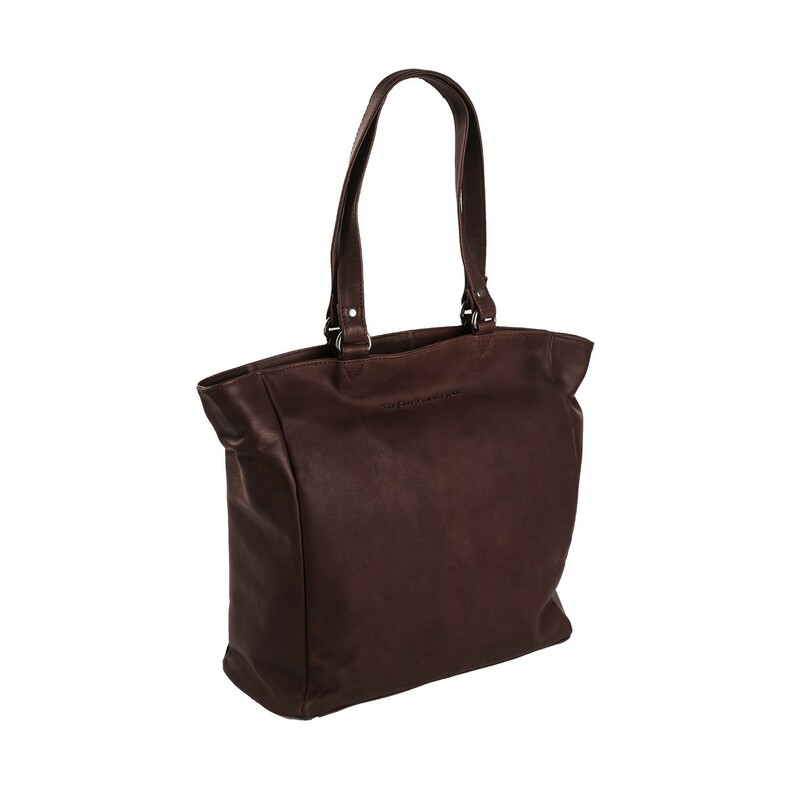 This spacious and stylish leather shopper Berlin has a spacious zippered main compartment. 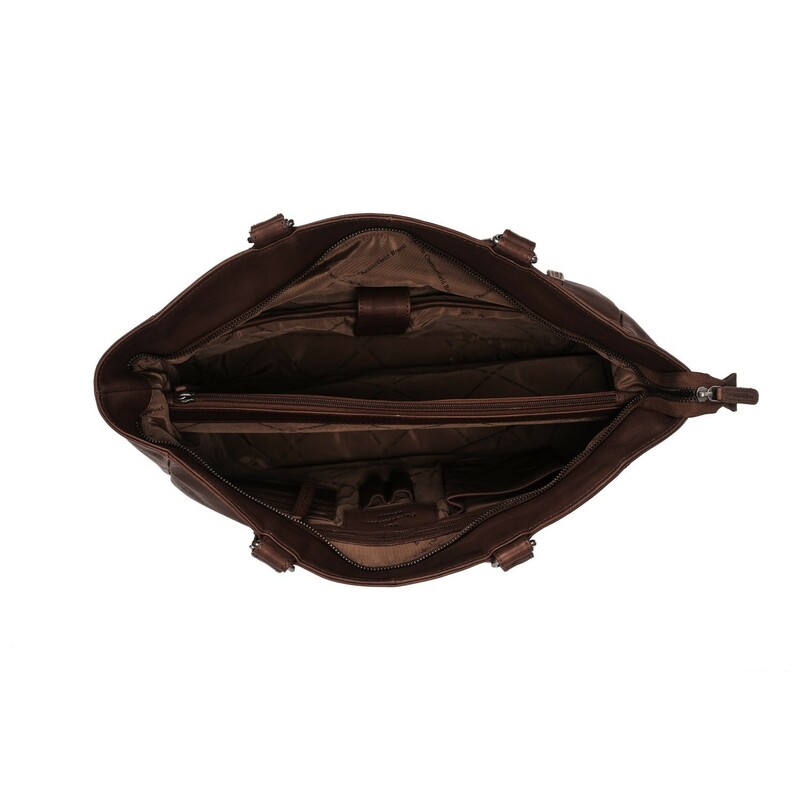 On the inside this shopper has two zippered storage compartments, a reinforced compartment for a 15.4 inch laptop, a smartphone compartment and an organizer to store your cards and pens. 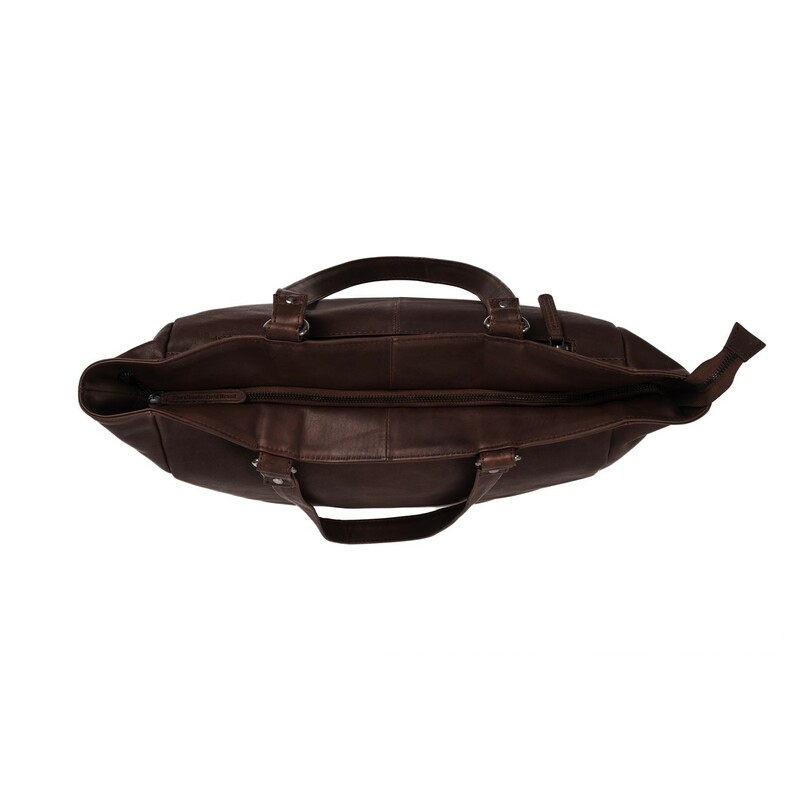 With a capacity of over 19 litres, this shopper offers enough space to take all your things with you. Because of the laptop compartment, this shopper is also good to use as a ladies school bag or as a bag for business use. 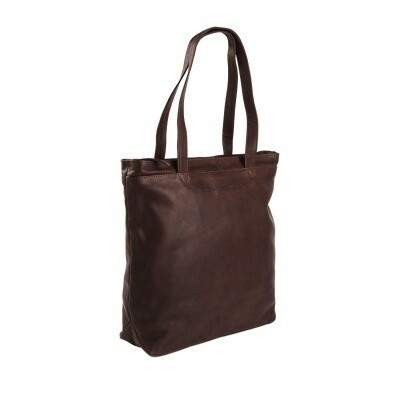 This shopper is made of high quality wax pull-up leather. Wax pull-up leather is characterized by a soft and supple structure. 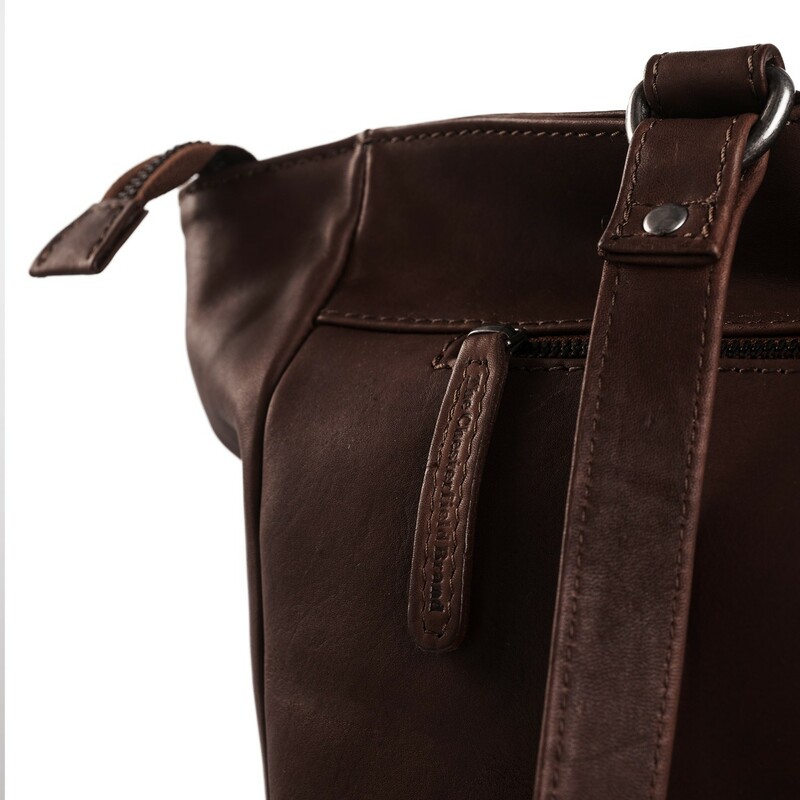 Any signs of wear can be easily rubbed away by the special wax treatment that the bag has undergone. That way your shopper will stay as new for years. Do you have questions about this shopper or one of our other products? Feel free to contact us, we are ready to answer your questions!